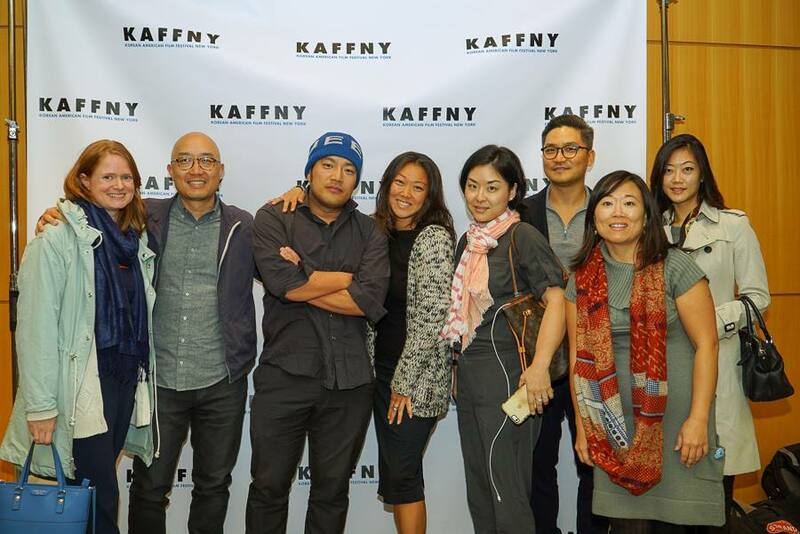 Korean American Film Festival New York (KAFFNY) is proud to present its 9th annual film festival on October 15th and 24th. This year’s festival kicks off with the East Coast premiere of People Are the Sky, the latest documentary from the influential Korean American filmmaker and KAFFNY alum, Dai Sil Kim-Gibson. An extended Q&A with the filmmaker will be moderated by renowned film curator, educator, and now Ford Foundation's JustFilms program officer, Chi-hui Yang. On the 24th, the festival then returns to Brooklyn’s Wythe Hotel Cinema for a full set of screenings, including the INCUBATOR program highlighting up-and-coming filmmakers, and the ever-popular SHORTS COMPETITION. KAFFNY is proud to be able to present these programs, curated from one of our largest open calls for films ever. The festival closes with a special feature presentation of Vera Brunner-Sung’s elegant Bella Vista, followed by an afterparty at the Wythe Hotel Cinema bar.